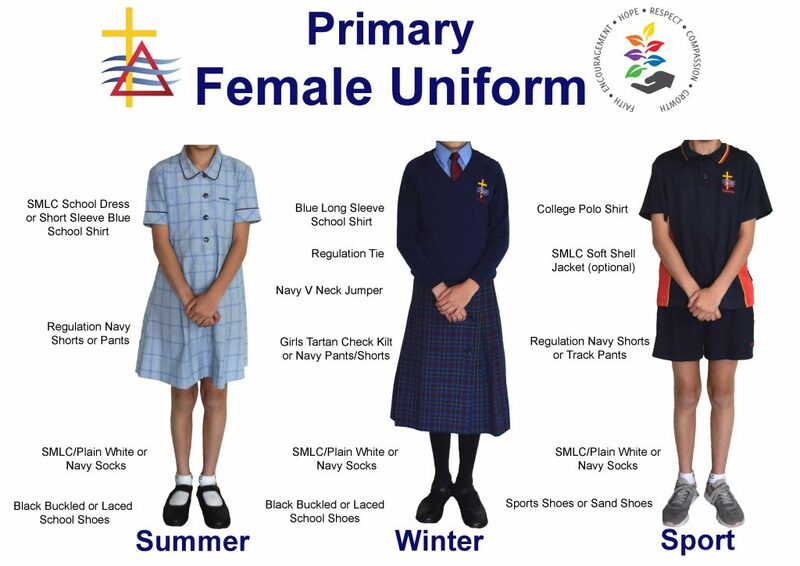 The Uniform Shop is located in the administration building and is open on Tuesday and Thursday from 8:15am to 3:45pm. Arrangements can be made if you are unable to visit the shop during these hours. 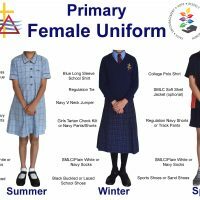 Payment for uniforms is by cash or eftpos/credit card. 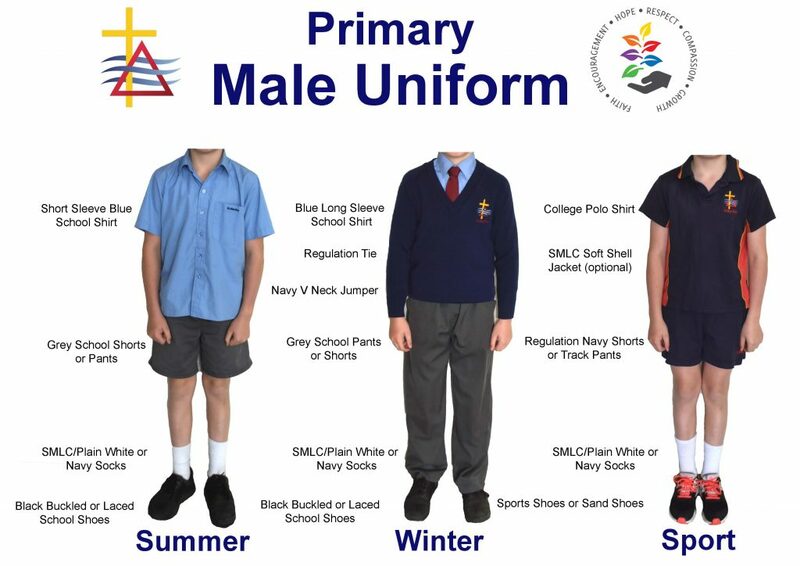 Uniform can also be ordered via the School Stream App. 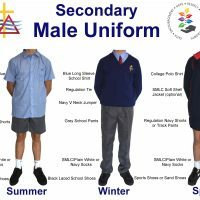 it is the expectation of St Martins Lutheran College that all students attend in the correct uniform. 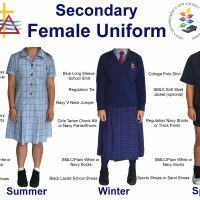 The College believes the wearing of a uniform encourages students to take pride in their appearance, it eliminates competition in what students wear and it is the most economical way to outfit students for their school life. 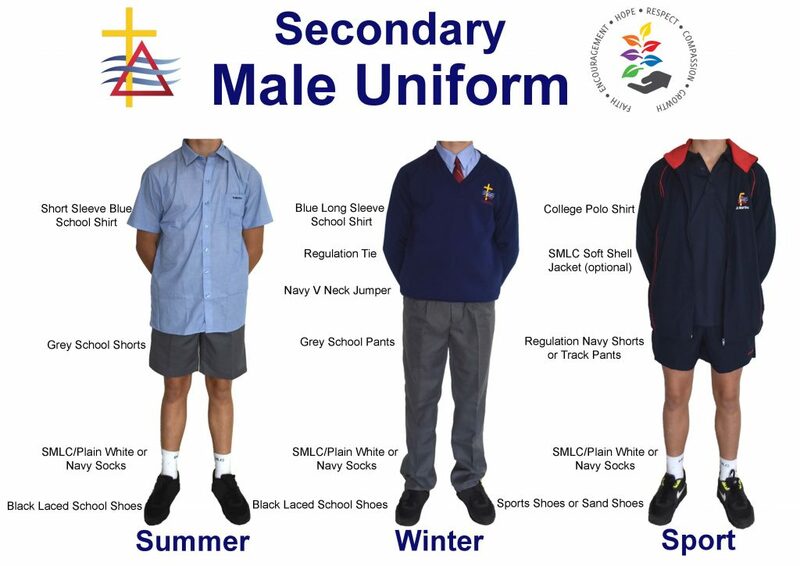 Students will wear the correct uniform whenever they are in the care of the College. 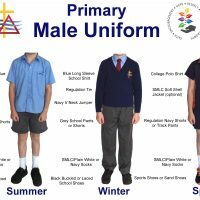 The correct uniform is to be neatly worn while travelling to and from school and for special events. Any student coming to school without some item of uniform must carry a note from the parents explaining the reason for being out of uniform. The uniform will be maintained in a neat and tidy manner at all times. 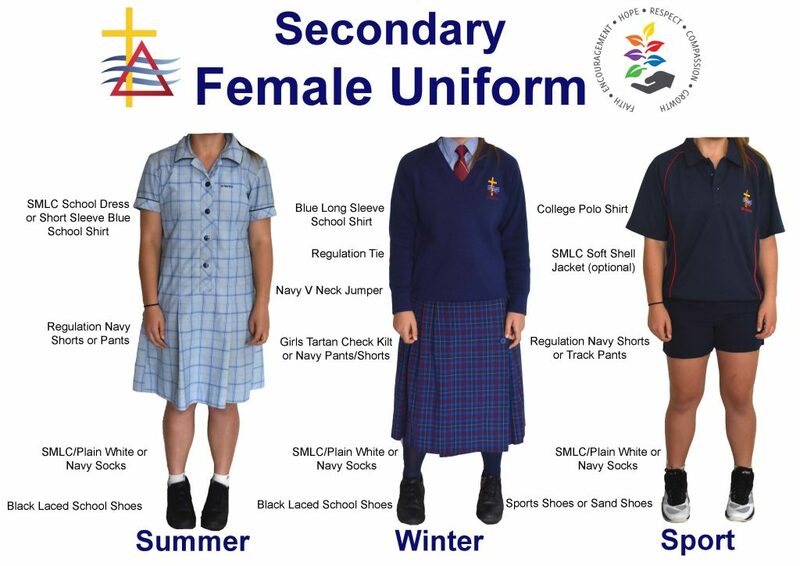 Year 6 students may wear the College design windcheater to commemorate their musical during that year only.